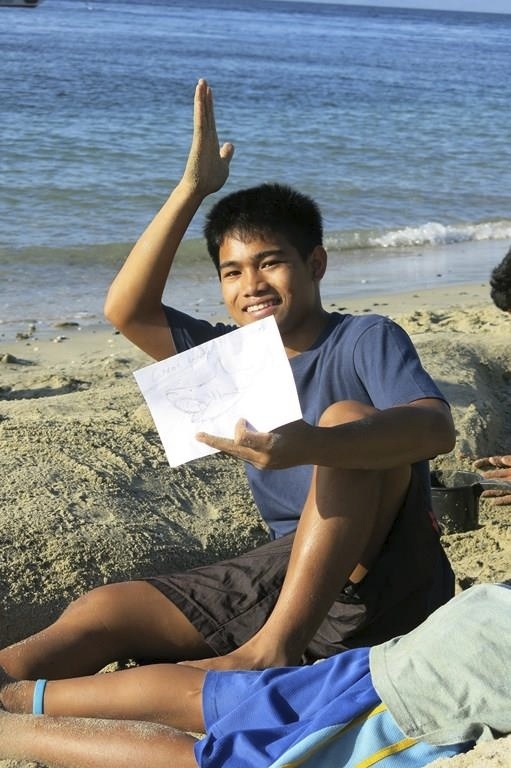 Art Education projects with Filipino children in Puerto Galera, Mindoro, Philippines. 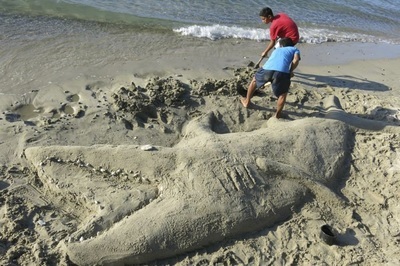 ​Shark sketches and sand sculptures that disappear into the sea. 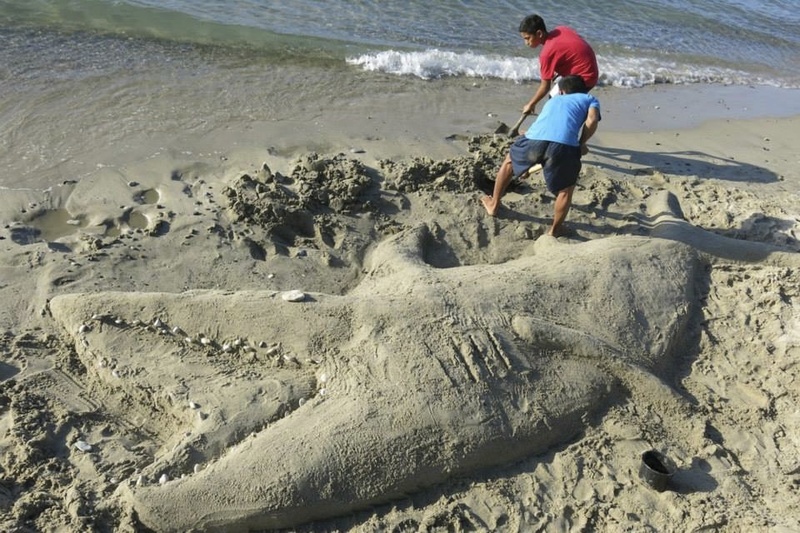 Sharks have been around for over hundreds of millions of years. While many of us may be familiar with a few shark species, there are over 400 of them, from the 8-inch-long dwarf lanternshark to the 40-foot-long whale shark. 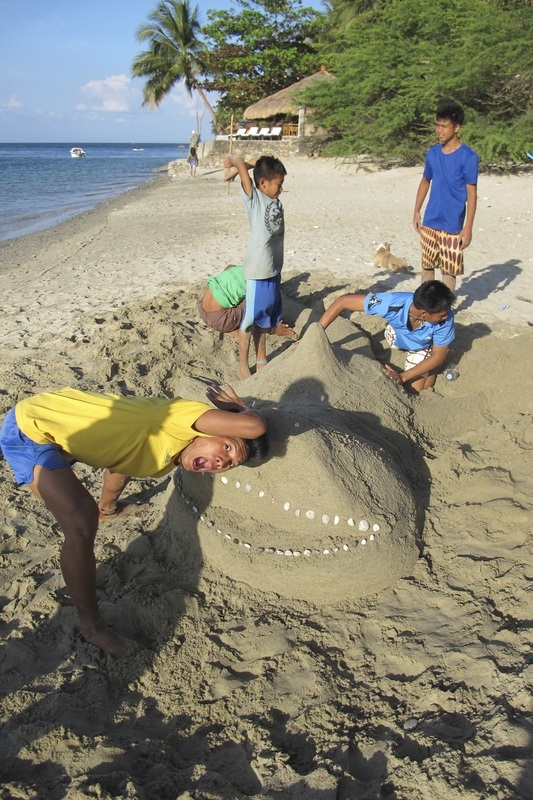 Sharks are efficient predators with a highly developed sense of smell, hearing and sight. They can detect their prey’s scent from a great distance. Sensitive eyes see clearly even in the dim light of the ocean depths. Sharks are carnivorous and eat fish (including other sharks) as well as larger animals such as seals. Others, like the whale shark and the basking shark, feed on tiny plankton or krill. Despite their fearsome reputation as ruthless predators, sharks are much more likely to be killed by humans than the other way around. WWF is working to stop overfishing of sharks to make sure these magnificent animals continue to thrive in the oceans, and to reduce demand for unsustainably produced fin and meat. Shark Savers is dedicated to saving sharks and mantas through building awareness, education, and action. 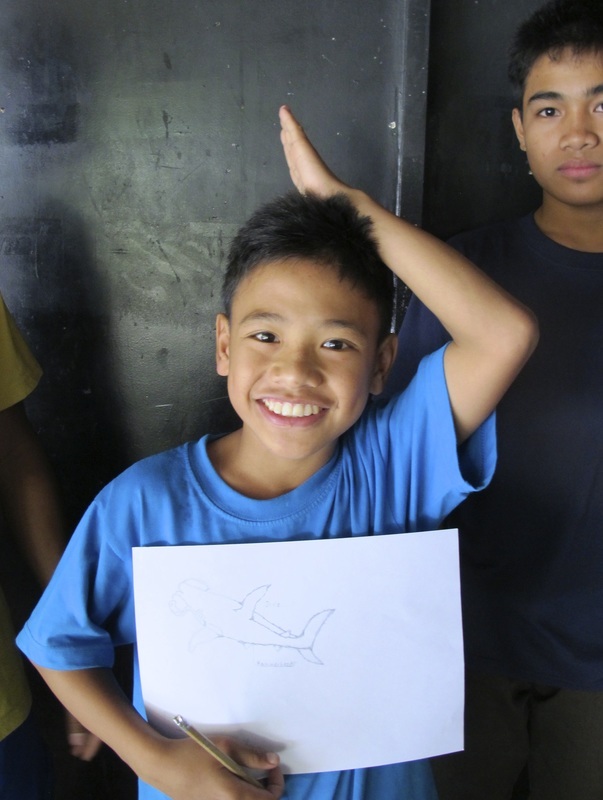 Founded in 2007 by divers with a shared passion, our mission is to save the world’s dwindling shark and manta populations. Today, more than 25,000 members from 99 nations share that passion. 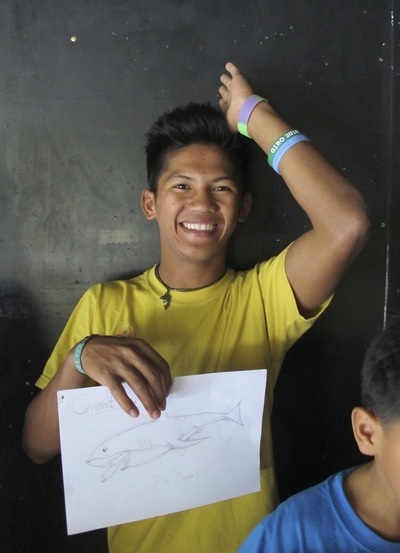 Focusing on action and results, Shark Savers’ programs result in more protections for sharks and mantas, locally and globally. 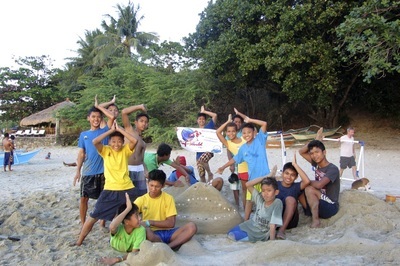 By leveraging broad professional experience and ocean expertise, Shark Savers brings this important issue to the public in many compelling forms, motivating people to stop consuming sharks and shark fin soup, working for the creation of shark sanctuaries and improved regulations, and empowering divers as advocates and citizen scientists for sharks.In addition to the Shark sand Sculpture day we organised a Try Dive for the children of Stairway foundation, to swim like a shark and see first hand how amazing the surrounding life in the sea can be.